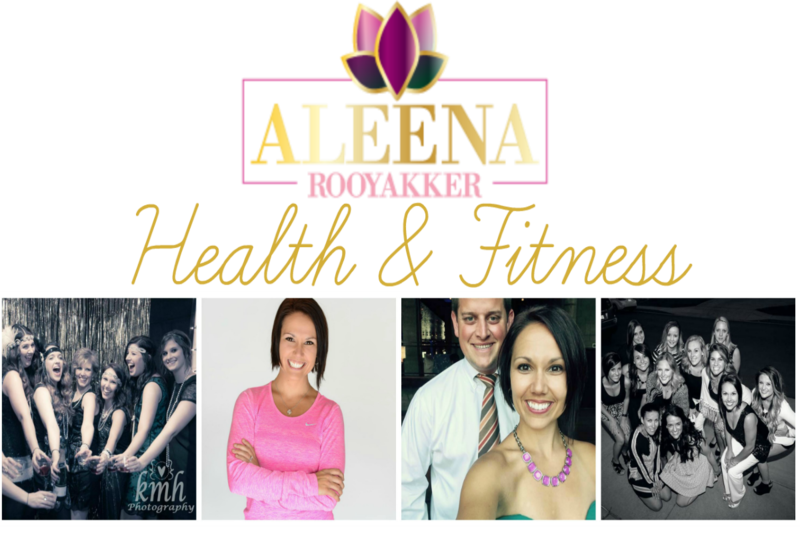 Aleena Rooyakker Health & Fitness: So "At-Home Workouts" DO Work! 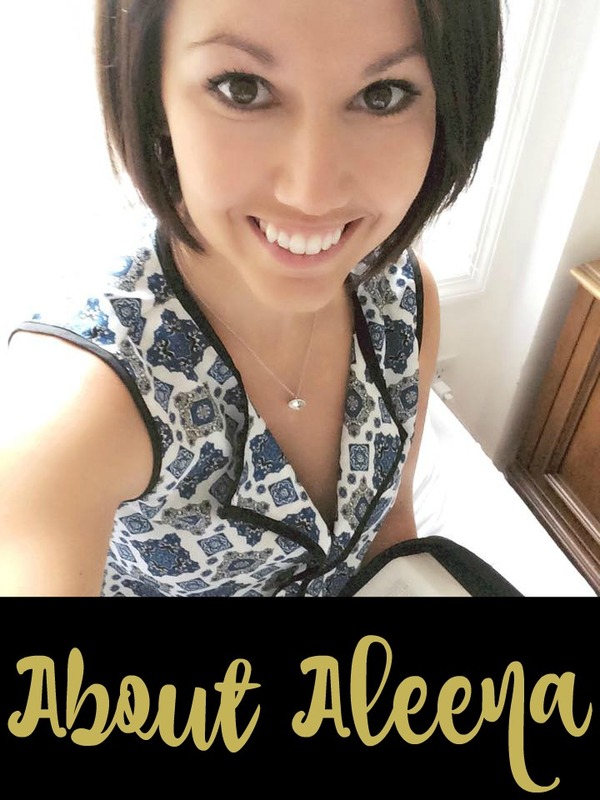 21-Day Fix Results Are In! So "At-Home Workouts" DO Work! 21-Day Fix Results Are In! Omg! Omg! OMG!!!! Today is December 21, which means it's my final day of the 21-Day Fix and I get to share my RESULTS with you! Before we get to that good stuff though, I want to share with you a little bit about this journey. I have shared with you previously about my skepticism surrounding at-home workouts but how I was intrigued by my friends who were getting in such great shape with 21-Day Fix. On December 1, I took the plunge along with 8 other challengers and began this three week program to find out for myself what it was all about. 1) Working out and eating healthy is SO MUCH EASIER (and way more fun!) when you are held accountable by a supportive group of people who are doing the same. 2) Having a "meal-prep day" was a vital key to my success. I used Sundays as my day to pack the refrigerator with ready-made foods for the week including rice, quinoa, hard boiled eggs, oatmeal, diced veggies, etc. 3) 30-minutes of intense, heart-pumping exercise at home gets you WAY better results than spending an hour and a half of moderate exercise every day at the gym! 4) My portion sizes have been way off in the past, but by learning how much of which foods I should eat daily, I never felt hungry and I had loads of energy! Sometimes I couldn't even eat all of my containers because I was so full! 5) Shakeology totally reduced my cravings...in a freakin' crazy kind of way!! 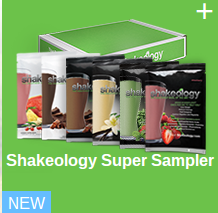 I have the biggest sweet tooth on the face of this earth, but after having my delicious chocolate shakeology every morning for breakfast, I didn't find myself craving any of the sugary treats that I normally do. If you know me at all, you know that that's AH-MA-ZING! 6) Holy crap can you build strength and burn fat quickly when you are consistently working out and fueling your body properly! The number of reps I was doing on week 3 compared to week 1 is just awesome! 9) The effort of only 30 minutes/day of exercise and daily good nutrition is SO WORTH the feeling of fitting into pants 2 sizes smaller than I was in 3 weeks ago! If that's not motivation to continue this journey...I don't know what it! 10) The program is NOT for people who are looking for a magic pill to lose weight quickly. If you're looking for another super unhealthy yo-yo diet, you're in the wrong place!! The 21-Day Fix is designed to build LIFETIME healthy habits with nutrition and exercise and educate you on what a well-rounded and clean eating diet consists of. If you are willing to work hard and follow the program as it's designed, you WILL GET AMAZING RESULTS!! Only .2 lbs from my goal! I began this challenge weighing 117.6 lbs on Dec. 1, so I'm very happy with my results! Are you ready to see my BEFORE & AFTER pictures?! Let me tell you, I am mortified thinking of posting my before photos for the world to see, and honestly I NEVER thought I actually would. I took them for myself so that I could personally see the changes. But you know what?! I am SO proud of what I just accomplished in three short weeks and I want to show you the kinds of results that you can get in only 21-days with this program. I am so thankful for my friends who were brave enough to post their photos because their pictures are what inspired me to start my journey. I hope to do the same for you by sharing mine. So...what do you think?! I will be holding another 21-Day Fix challenge group beginning January 5 (this one is for women only!) and we still have a few spots left! Are YOU ready to make healthy changes in your life and start seeing your own results?! Let 2015 be the year that you invest in yourself and reach your goals! If you are ready to start this journey with me, fill out this form and I will get you the information you need to get started!